Leveraging technology and following a simple, flexible process will help ensure that a personal financial budget can and will work for you! – Most budget applications are too automated. While automating our routine tasks is good, successful budgeting requires a balance between making it easier by leveraging technology and holding us accountable for our money-related decisions. – Based upon what we decide is best for our “money future” we make regular adjustments to how we presently spend our money – in other words, we consciously change our current money-related behaviors to ensure we attain our “money future”. Part 3 outlines how we can leverage technology to help us be accountable for our money-related behaviors and ensure our money future. First, let’s simplify the personal financial budgeting process by focusing on cash flows that affect our daily living. Most people have their daily living money in more than one place including a portion of our paychecks (post taxes and retirement savings), checkbooks, and savings accounts or money market funds (ok, include the jar of change under your bed if you desire to do so). We use these cash flows to fulfill our needs, wants, and wishes. A “need” as something vital to our everyday living, including food, housing (mortgage or rent), good health, and safety/security – which could be our physical environment or feelings about our future. A “want” is discretionary such as a new car or new iPad, or tickets to see Phish in concert for the 25th time – wants are not life or death decisions but can impact the quality of our daily living if we devote too much of our cash flows to them. 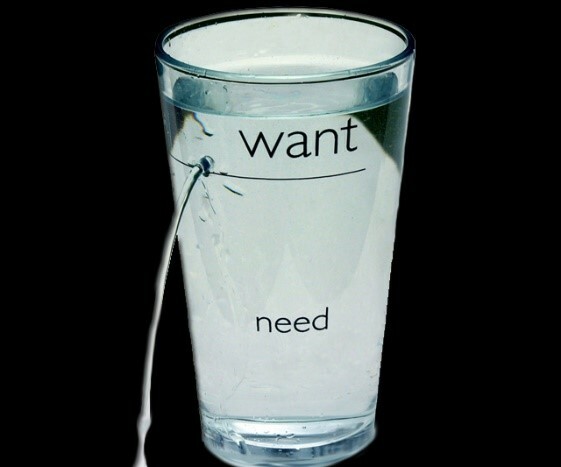 Unfortunately, our short-term emotions can compel us to make unwise spending decisions on too many “wants” – so be aware and careful of the urge to “want” too much. 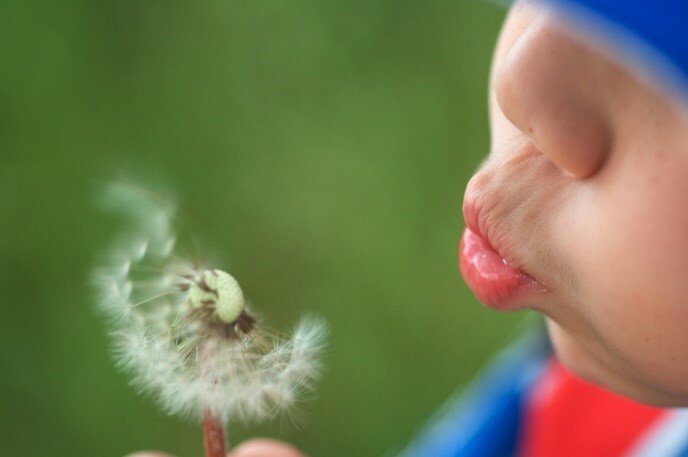 Finally, a “wish” is aspirational and provides the ongoing motivation to improve our financial situation through increased earnings, reductions in unnecessary spending, or an improvement in the quality of life. However, having wishes that far exceed our cash flows can demotivate us and lead to unwise spending decisions to help soothe our feelings. We need to formally define our wishes and make them a part of our overall financial plan. Each “wish” must have an agreed upon purpose (retirement, education, home, etc. ), along with a timeline and an ongoing financial commitment to help achieve the wish. Adding up the “commitments” will force us to prioritize our wishes and focus on those that are most important to our overall financial well-being. Next, we need some history of our current spending habits. The easiest way to get that history is to aggregate all our expenditures and review the results. We can capture these spending decisions on paper, via an electronic spreadsheet – or we can leverage the power of technology to make the job easier – but not too easy! Reviewing each transaction also helps us spot unauthorized transactions and allows us to take immediate corrective action before too much damage occurs. Think of the app as a funnel – allowing you to see each “drip” before it flows into your overall budget. Spotting something that was not authorized by you helps secure your personal information and protect your finances. Apps that do not require you to review and approve each expenditure are too easy to ignore – the transactions just flow, and we say, “I’ll find time to review the results”. But we never do and before you know it months go by without us really knowing the ramifications of our overall spending. choose an APP that meets your needs & get started! With these guidelines in mid go ahead and review, evaluate and select a budget app for your use. Keep in mind that most apps have a free trial period so no need to rush to pay for an app until you know it is the correct one for your needs. I have tried numerous apps and found that for me www.ynab.com (aka You Need a Budget) meets my needs. Full disclosure – I have no business relationship with YNAB nor am I compensated by them in any way for mentioning their app. They have a free 34-day trial – after which the cost is $6.99 per month (billed annually at $83.99). The service is ad free with terrific customer support. Give every dollar a job – this is probably the most important aspect of the YNAB approach. You have only so much income, so you MUST be intentional about what you want your money to do. Following this approach, it is impossible to overbudget (or underbudget for that matter) and you gain a real sense of serenity regarding your money. Embrace your true expenses – not every expense is due and paid each month. Some expenses, such as auto insurance, are typically paid every 3 to 6 months – sometimes annually. However, you must assign some of your “dollars” the job of paying that bill when it is due – setting the money aside to be used at the actual time of the expense. Roll with the punches – As I have mentioned before, our daily living brings surprises, especially those that require more money than we may have available to us at the time. 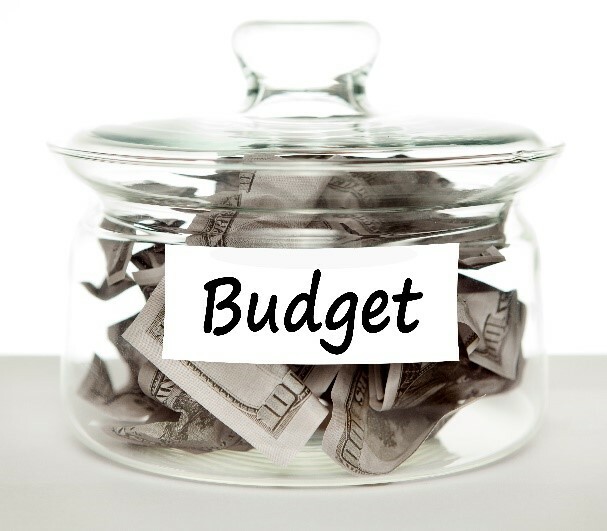 So, our budget must be somewhat flexible – temporarily allowing us to use money set aside for an expense in one category to help us cover the “surprise” expense in another category – all without the typical “guilt” that comes with our perceived overspending. The key here is to not abuse the flexibility where we are going to the well too many times to cover overspending. Age your money – the goal is to have dollars assigned to cover a minimum of 30 days expenses – once you reach that goal your “money stress” will dissipate and you are on your way to think about your “wants” and “wishes” instead of just your “needs”. Whatever app you choose the key is to get started! Sign up for a free trial and evaluate how the app you choose will meet your needs. But get started today! 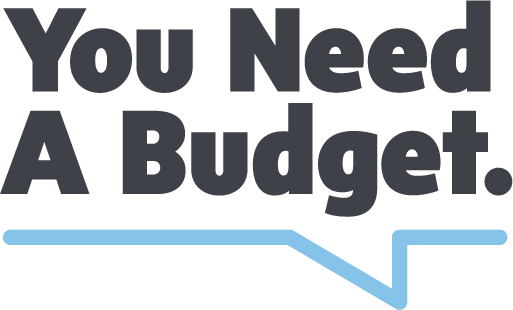 In summary, there are ways to make personal financial budgets work for you – allowing you to get better control of your money and make it do what you need and want it to do for you! Remember, don’t get too mired in the details but establish a baseline of expenses, leverage technology to your advantage, and follow a simple, flexible process. The key is to get started! Let me know how I can help you – contact me at ray@cfpathways.com, visit my website at www.cfpathways.com, or call me at 847-906-3590. Also, to read Parts 1&2 of this blog, go to https://cfpathways.com/blog/.